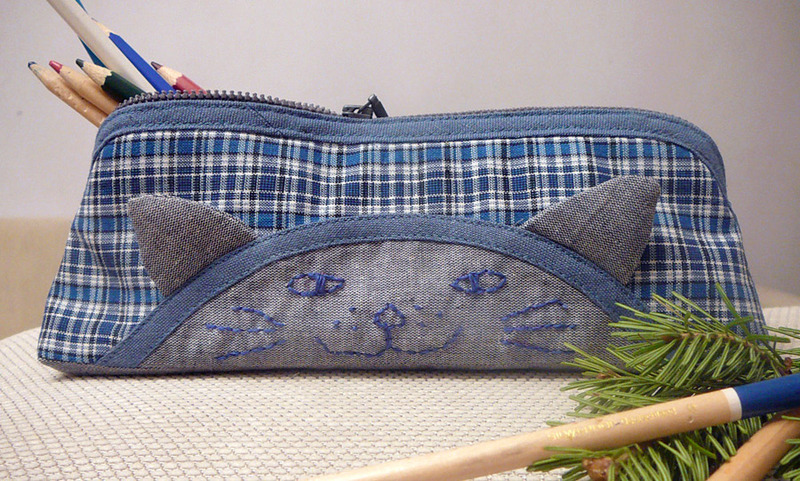 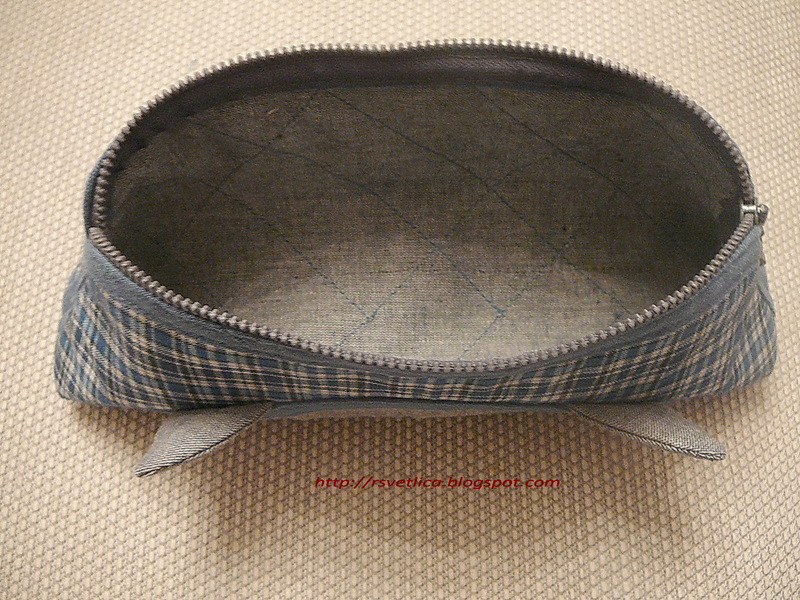 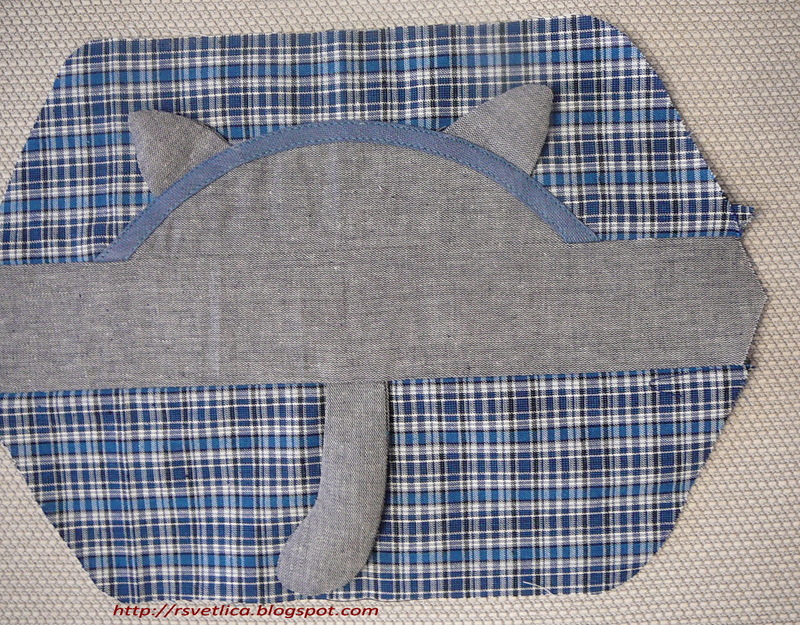 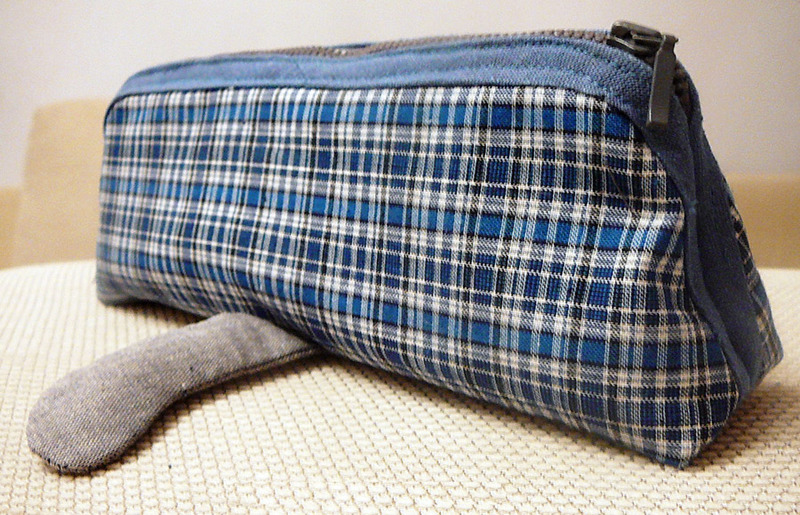 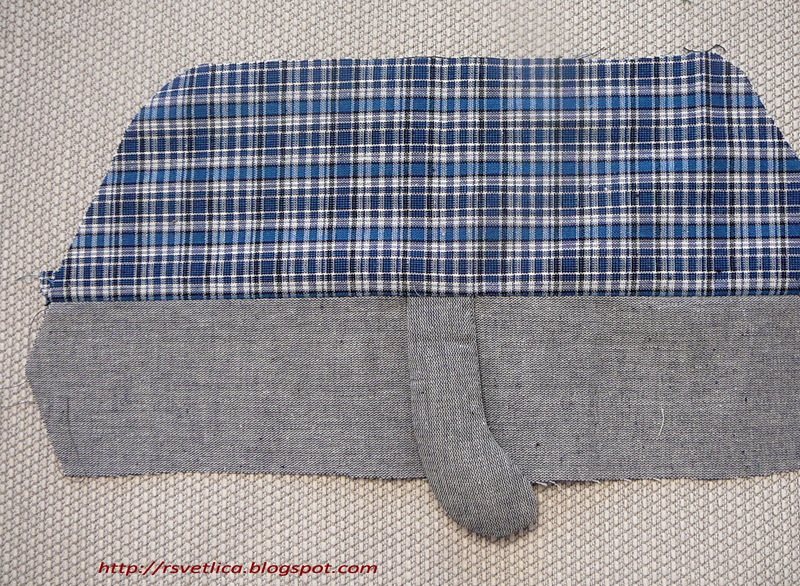 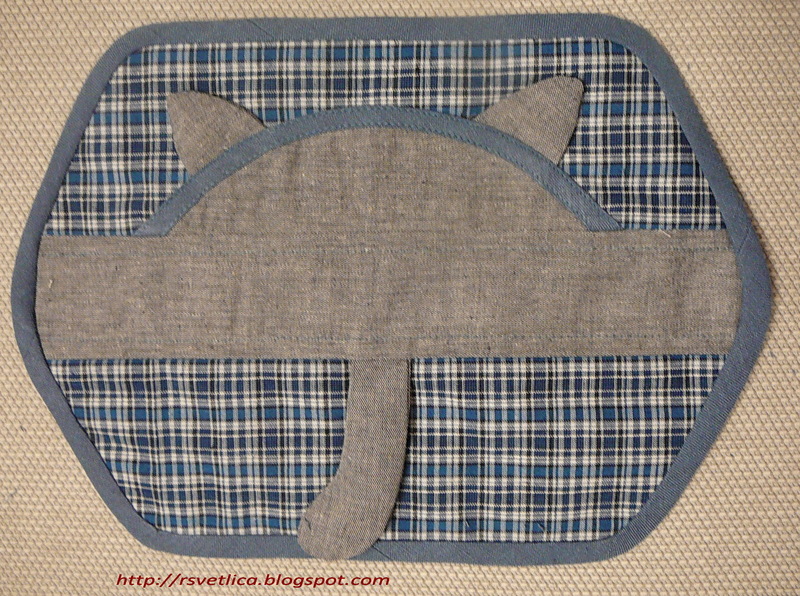 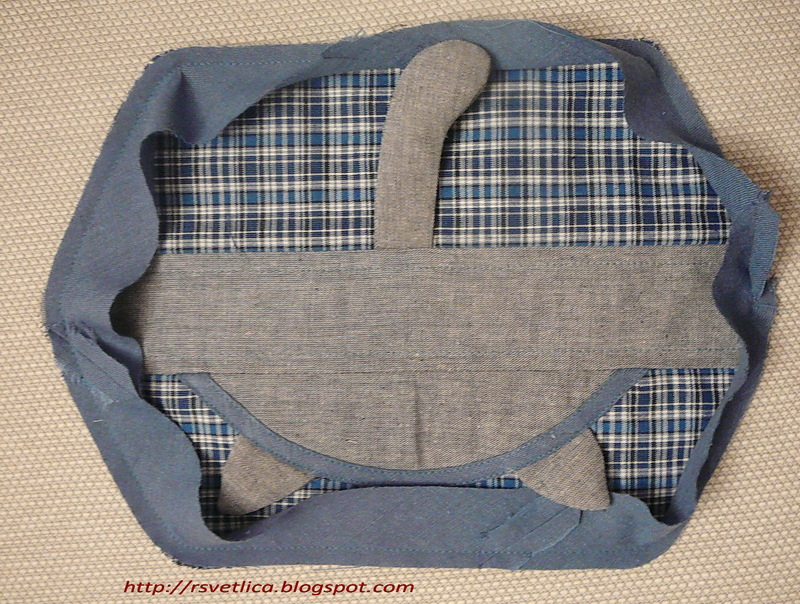 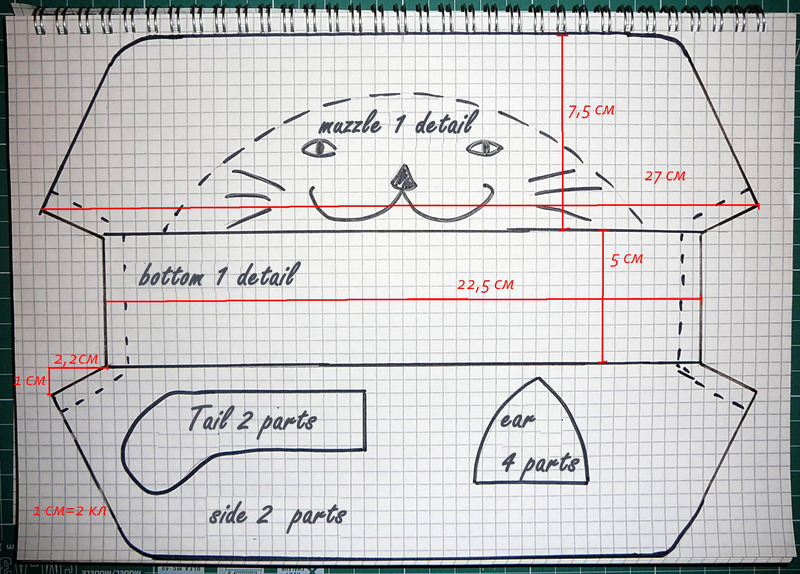 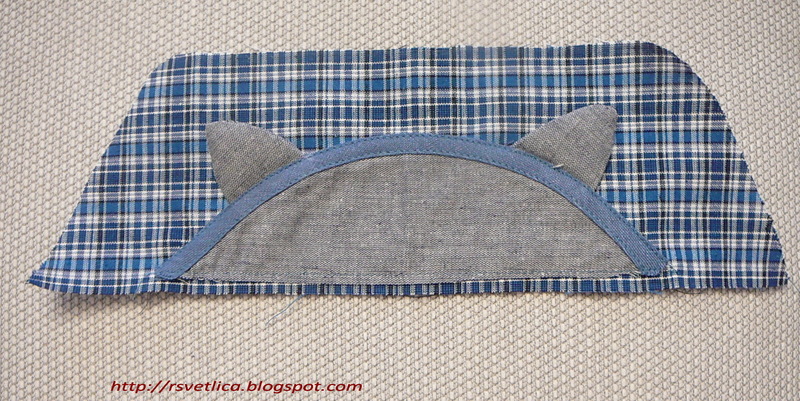 Sew Cat Pencil Case. 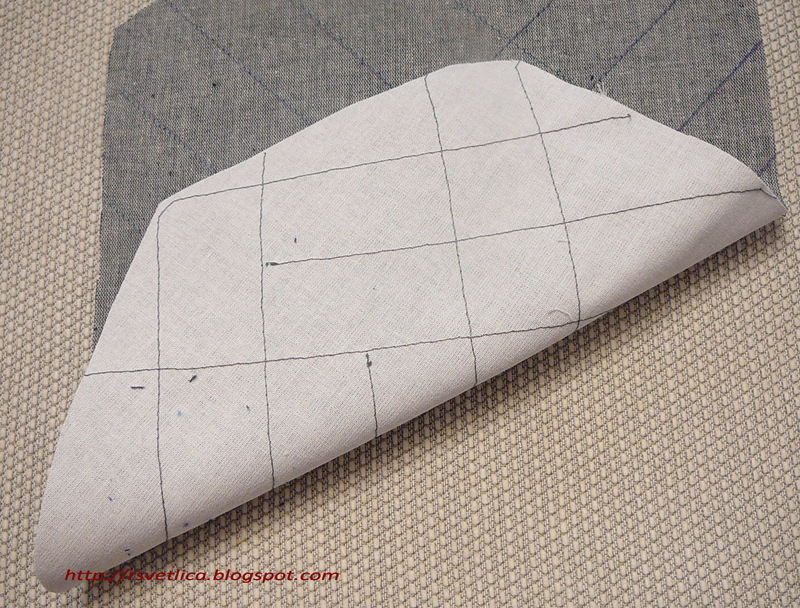 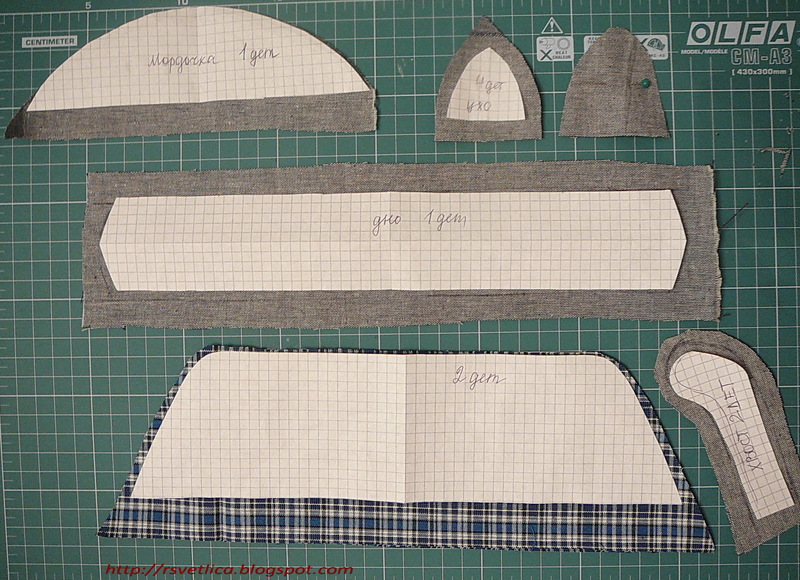 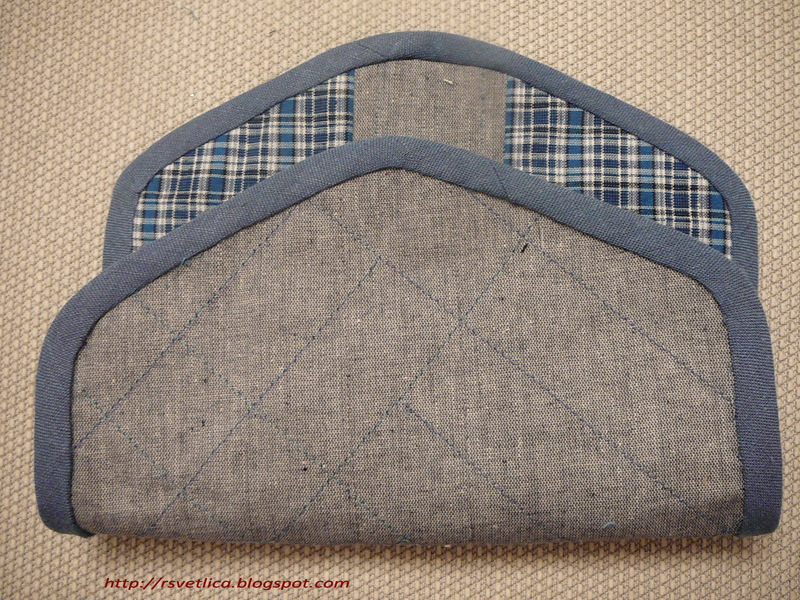 Tutorial & Pattern. 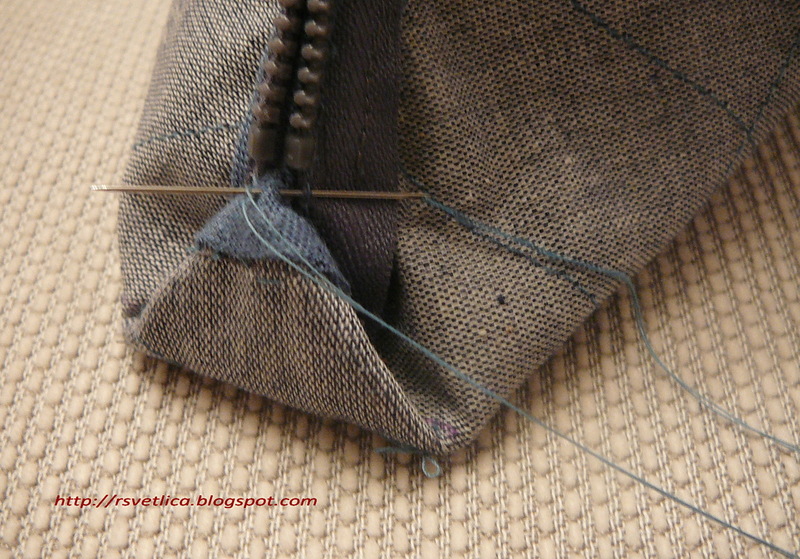 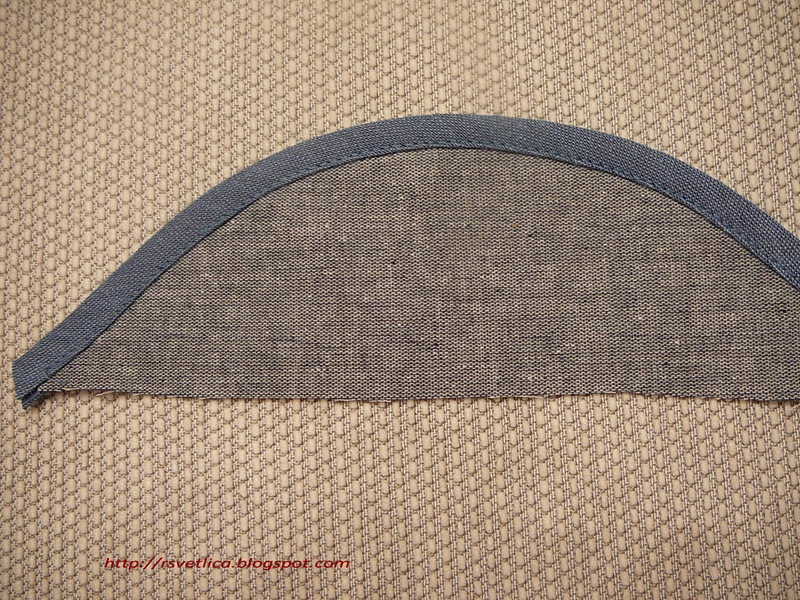 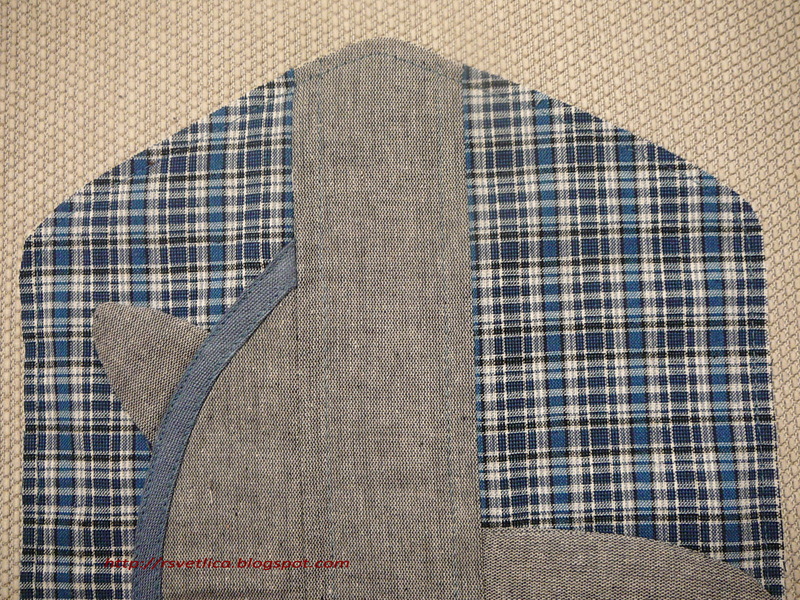 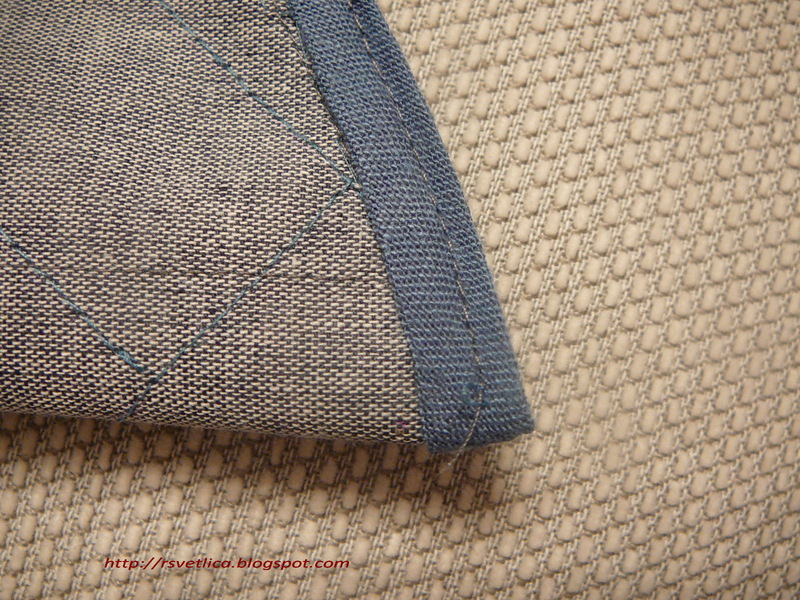 Stitch along the edge, top and lining.